Nowadays, people over the globe have become smart and does not wish to wear mass-produced clothing. 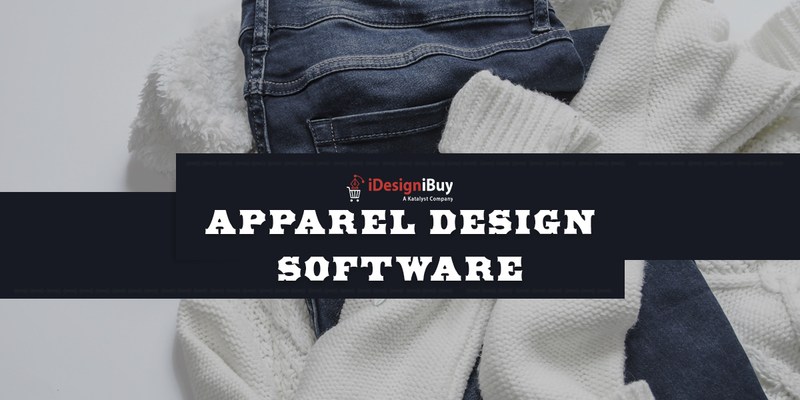 Rather, they prefer to order clothing which they have designed, whether its skirts, dresses, shirts, tops, suits, jackets, pants, hoodies or even footwear. Every individual is trying to create their own unique fashion statement. 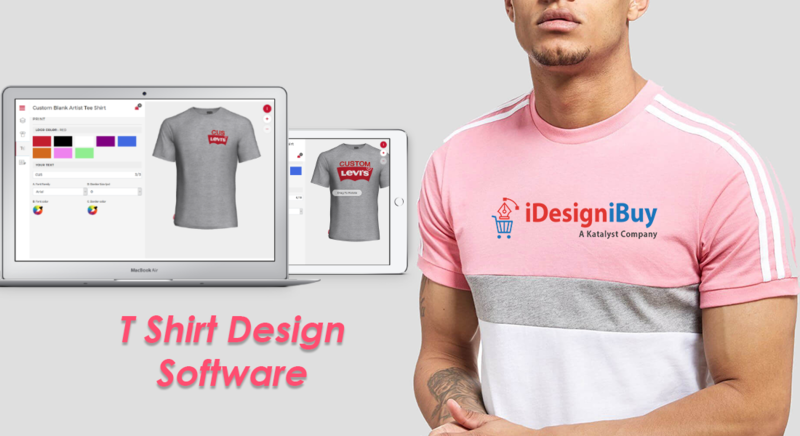 iDesigniBuy’s tailoring software is the most advanced online clothing design solution that helps you to address the needs of every customer. 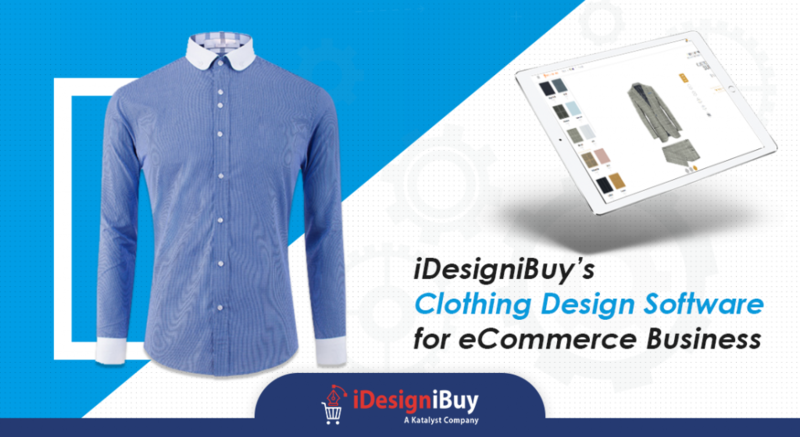 The creative team of iDesigniBuy incorporates high quality and rich design tools for effortless online designing. 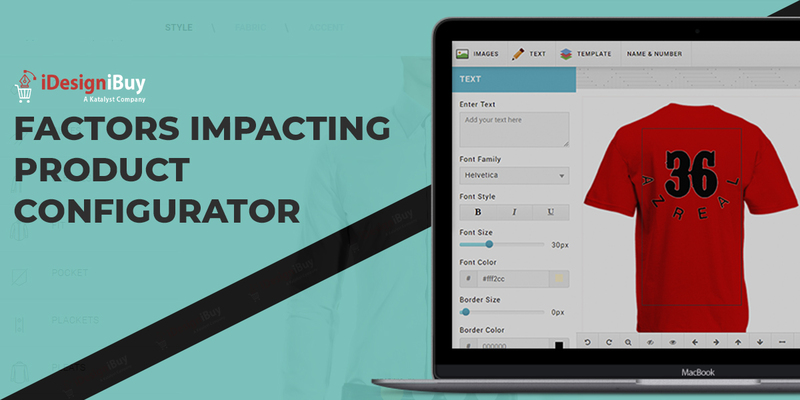 This will increase user-engagement on your website or online store, which will eventually lead to improved customer loyalty. 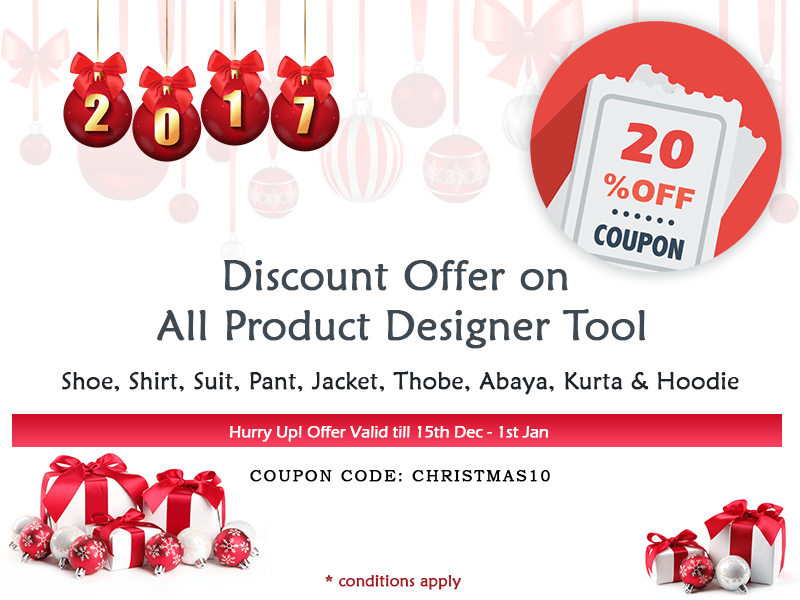 The iDiB offers numerous design tools including clothing design software, shirt design tool, suit design tool, pant design tool, jacket design tool, thobe design tool, hoodies design tool and much more. 100% satisfaction to you as well as your customers. If you are looking to grow your business and stay in the competition, iDiB offers the best customized solutions for your business.